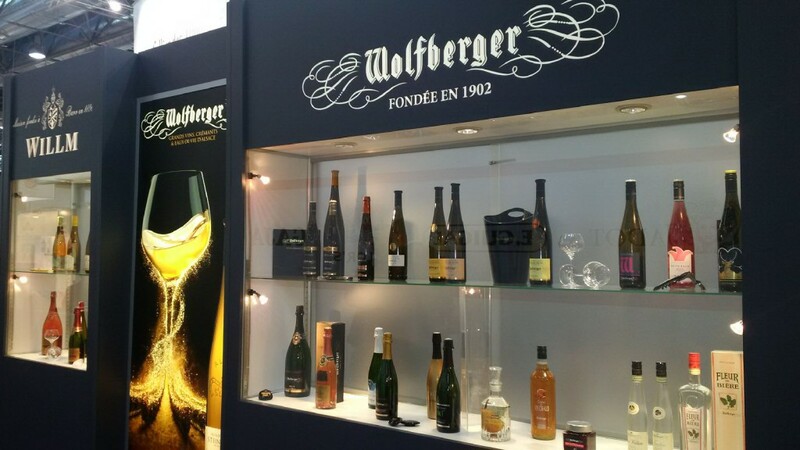 At ProWein 2018, the Alsatian cooperative winery Wolfberger will be presenting the wines, Crémants d’Alsace and spirits of its three brands – Wolfberger, Lucien Albrecht, and Willm – at Stand D14 in Hall 12. Since January 2018, Etienne Godard has been in charge of exports at Wolfberger. 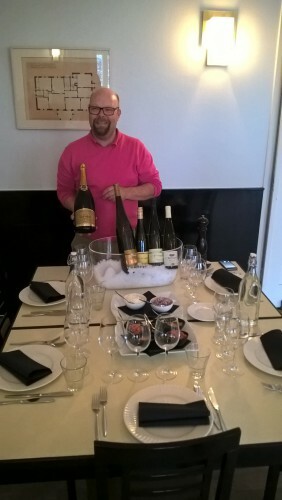 He previously worked at various champagne houses, including Nicolas Feuillatte, Vranken Pommery Monopole, and Paul Goerg. 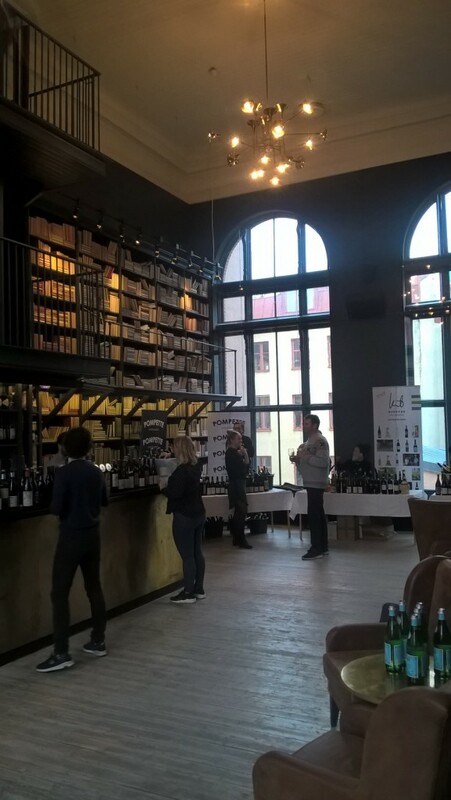 Besides Etienne Godard and his export team, Wolfberger President Hervé Schwendemann, Managing Director Bertrand Dufour and Technical Manager, Carole Couret Sales and Marketing Director and Head Winemaker Jérôme Keller will be on location in Düsseldorf. 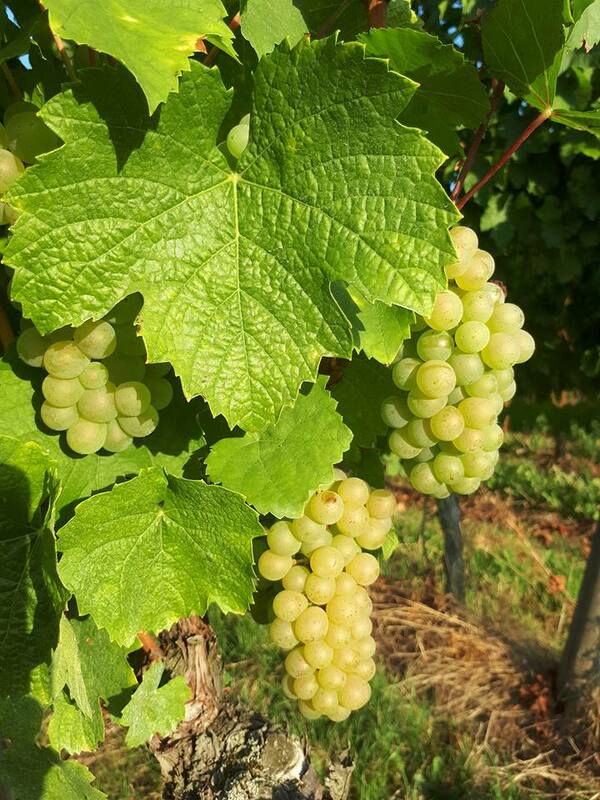 The latest creations that the Alsatian market leader from Eguisheim will be presenting to trade visitors at ProWein include the Gewurztraminer Collection Exubérance and the Crémant Révérence IX Magnum – a Crémant of hand-picked grapes that pays homage to Eguisheim-born Pope Leo IX. The extensive Crémant division is further expanded with the semi-dry Rosé-Crémant Ice Petite Folie Rosé. 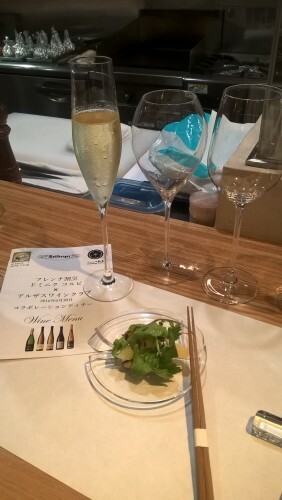 It was introduced to the market in 2017 and is served on ice or as a cocktail. 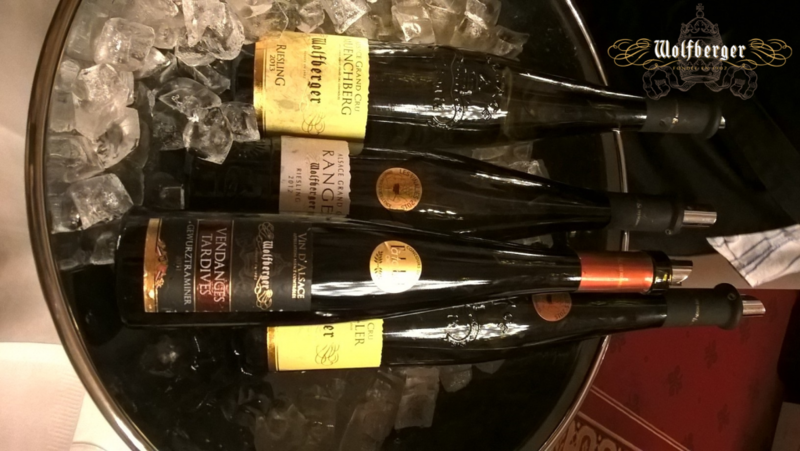 Old vintages from Grand Cru locations in Alsace, e.g. from the steep slopes of the Rangen, can also be tasted at ProWein. 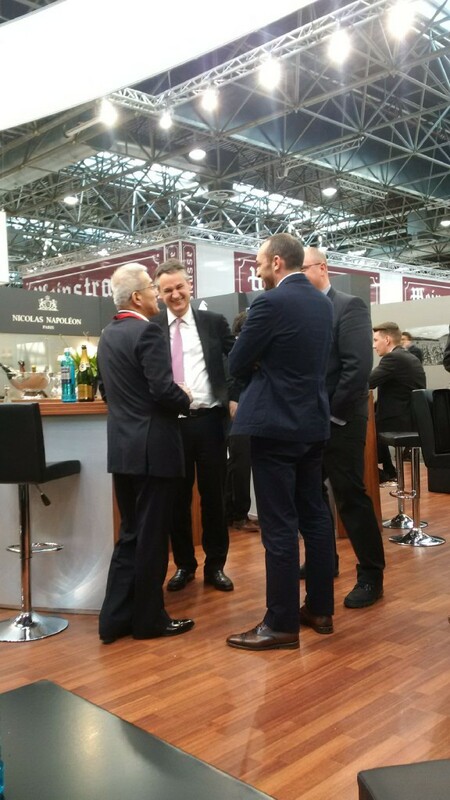 The flagship of the Wolfberger distillery and showcase product of its steadily growing spirits division is called Fleur de Bière®. 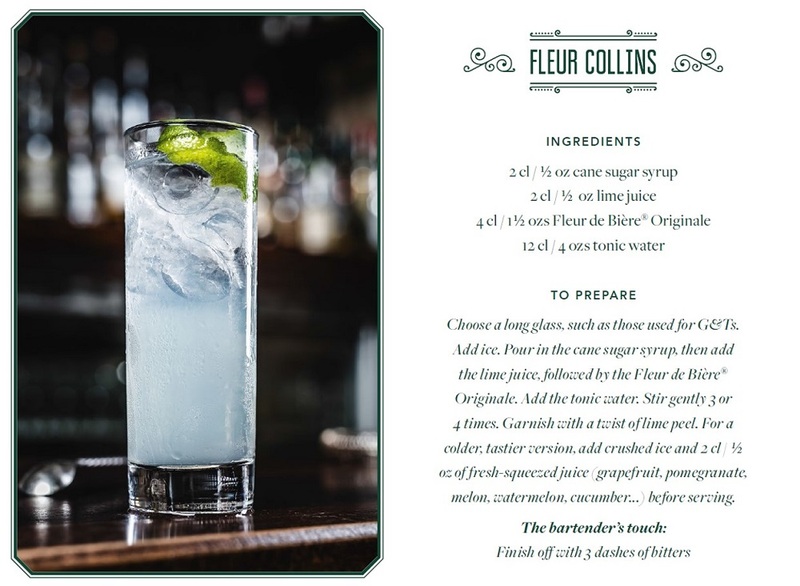 This spirit based on hops has been on the market since 1989 but is now experiencing a revival thanks to new packaging and as a cocktail – the ‘Fleur Collins’. Fleur de Bière is produced in a double distilling process using a traditional copper still. 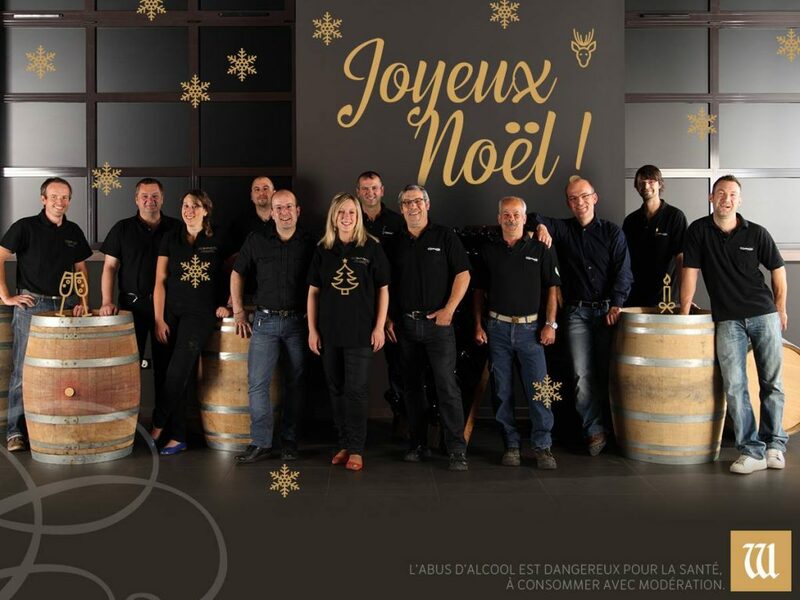 Wolfberger winemarkers & winegrowers wish you a Merry Christmas ! 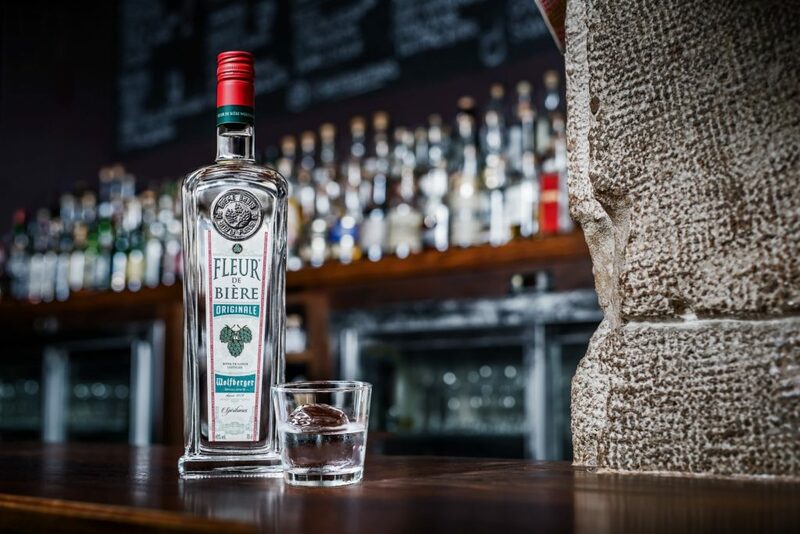 For nearly 30 years Fleur de Bière® has been a one-of-a-kind spirit, in a league of its own. The efforts of men passionate about their work culminated in the icon of the Wolfberger Distillery, Fleur de Bière®. Patrick Meyer, Régis Vetter, David Bourla and Alain Meyer, under the leadership of Régis Syda, make up the team of master distillers and liqueurists who guarantee the authenticity of the product and play a role in creating its success. Their knowledge and experience are the principal qualities of the Wolfberger art of distilling; they are also instrumental in keeping the secret of the original recipe. 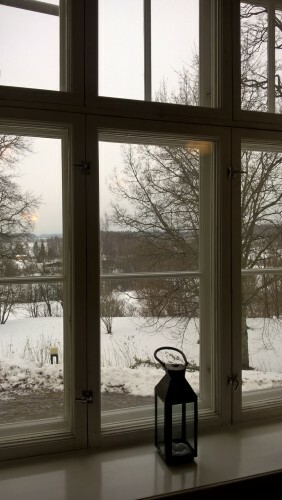 Aging draws its inspiration from methods used by Alsatian ancestors who would put their eaux-de-vie in earthenware jars and stock them in the attic. 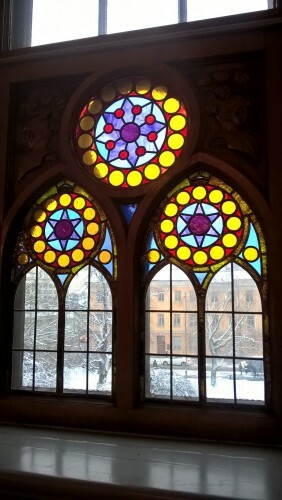 This way the contents of the jars would be influenced by changes in weather and temperature variations. 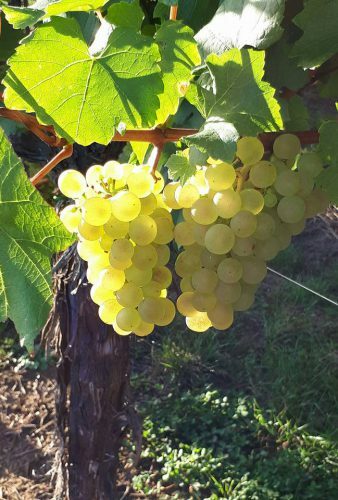 The naturally occurring phenomenon of oxidation improves the aging and allows the beer eau-de-vie to slowly ripen. 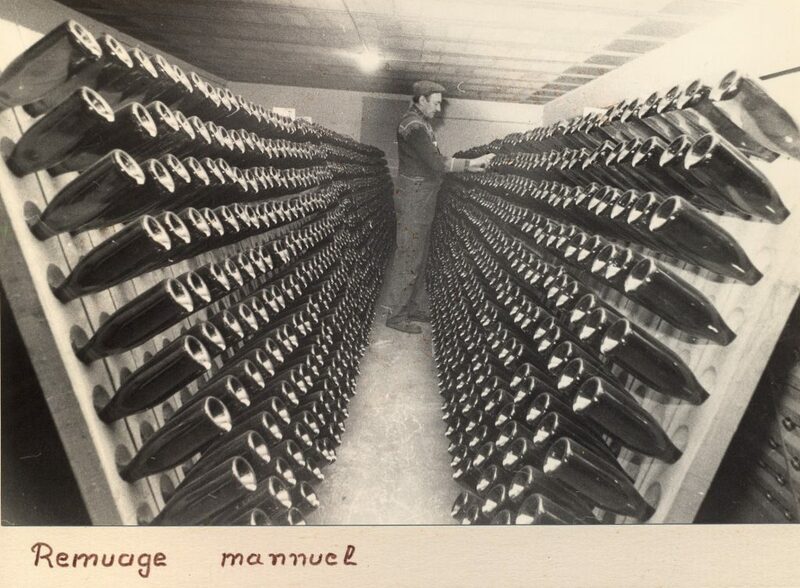 Once the aging process is finished, the master liqueurist transforms the eau-de-vie into a spirit using a recipe unchanged since 1989. 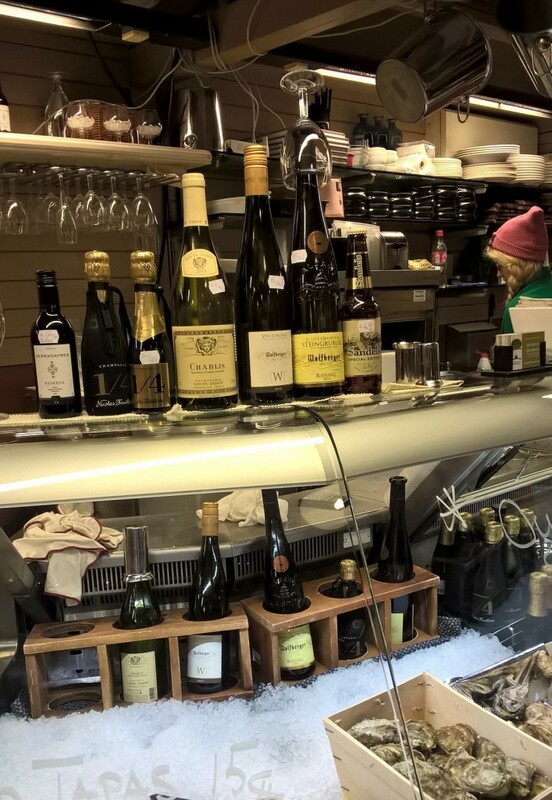 After adding an infusion of spices, citrus and sugars according to a precise technique, the Fleur de Bière® is refrigerated and filtered, averaging 40° and able to be consumed as is. 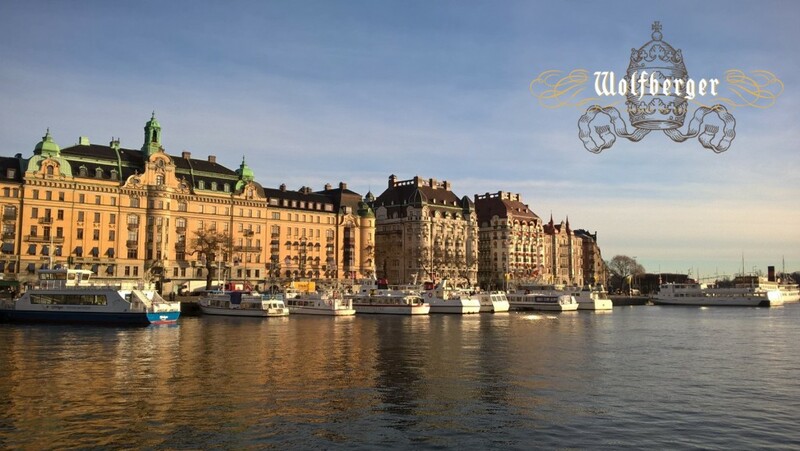 The transparent Fleur de Bière® bottle, with a prettily embossed design of hops flowers, was created in 1994 and hasn’t changed since. Fleur de Bière® is a registered trademark and a unique Wolfberger spirit, as much for its style as for its taste, preserving the fresh tones of the bière de garde from which it comes. 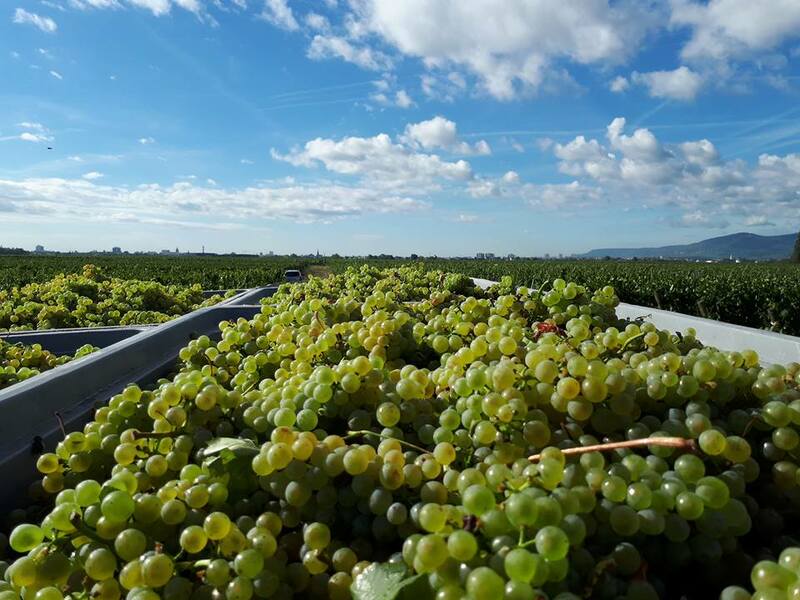 Beyond the scent of hops, the nose is also well-served with the remarkable perfumes of tropical fruit, citrus and gingerbread. 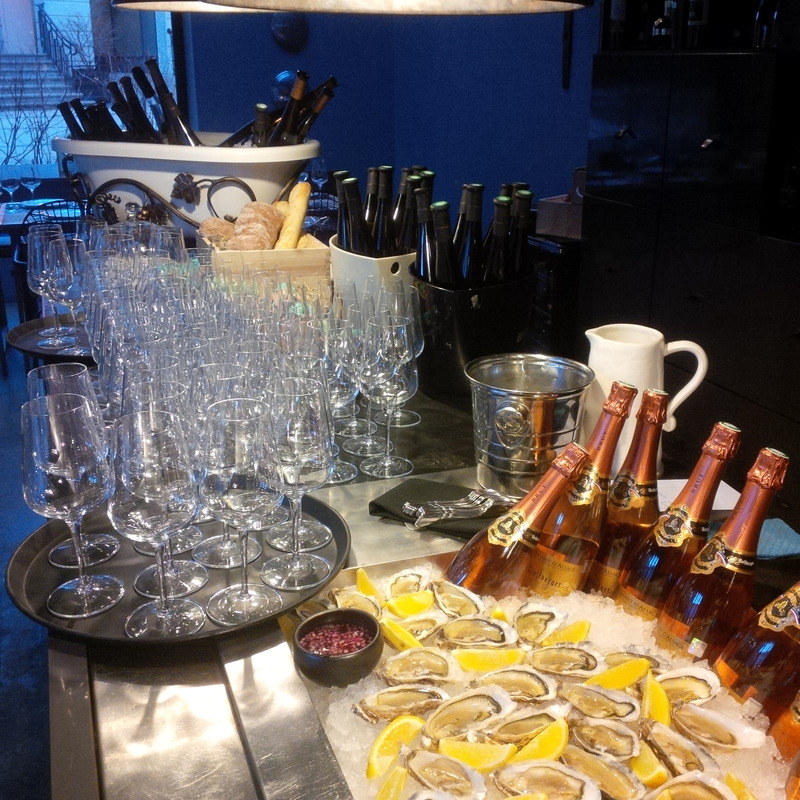 Fleur de Bière® Originale is generally served ice-cold in order to best experience its exhilarating original character, but can also be used in cocktails or over sorbets. Fleur de Bière® is also available for gastronomy professionals as an ingredient at 52°. 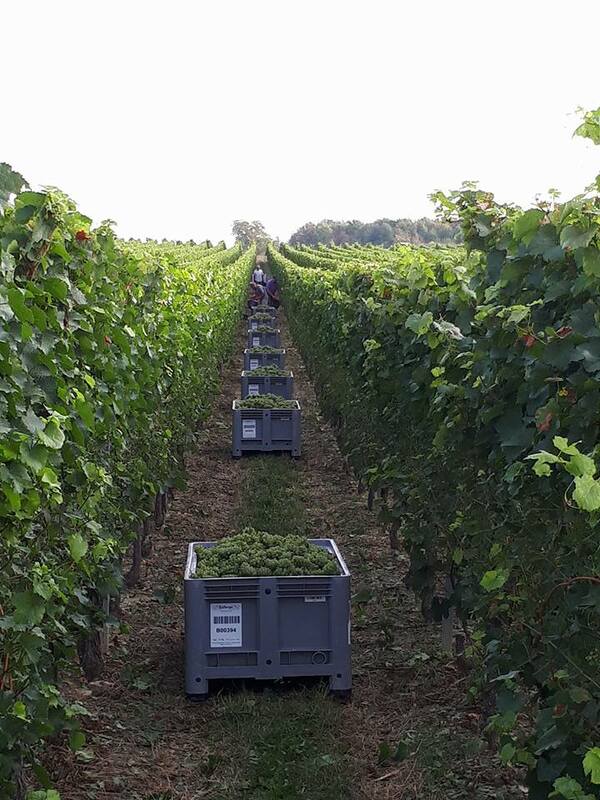 Harvest 2017 : here we go ! 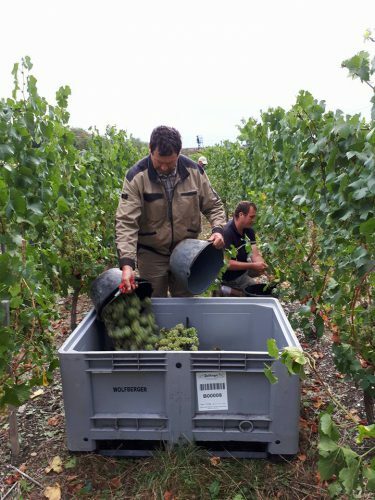 The harvest 2017 began the 24th of August that is to say much earlier than last year. 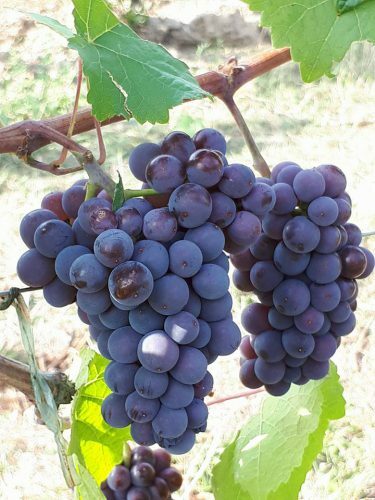 Due to the frost in March – April and to the drought during the summer, the harvest may not last too long. 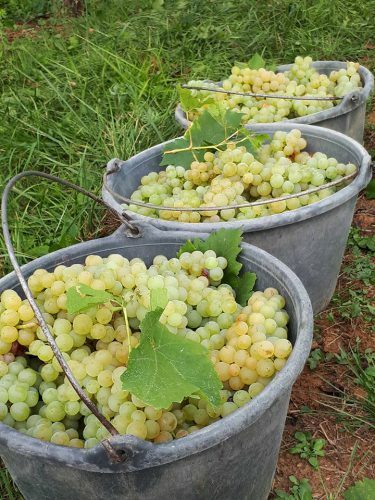 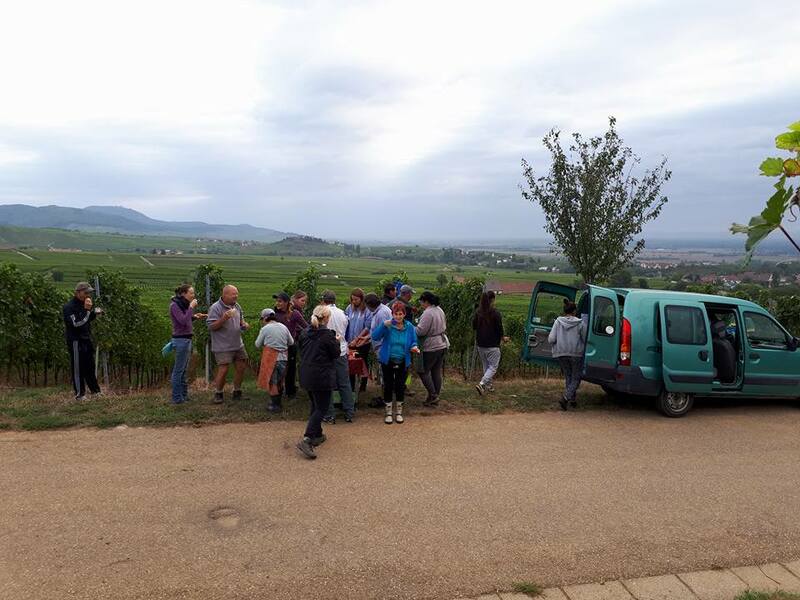 As usual, the harvest begins with the Crémant d’Alsace. Then it is time to the AOC Wine and finally to the Grands Crus. 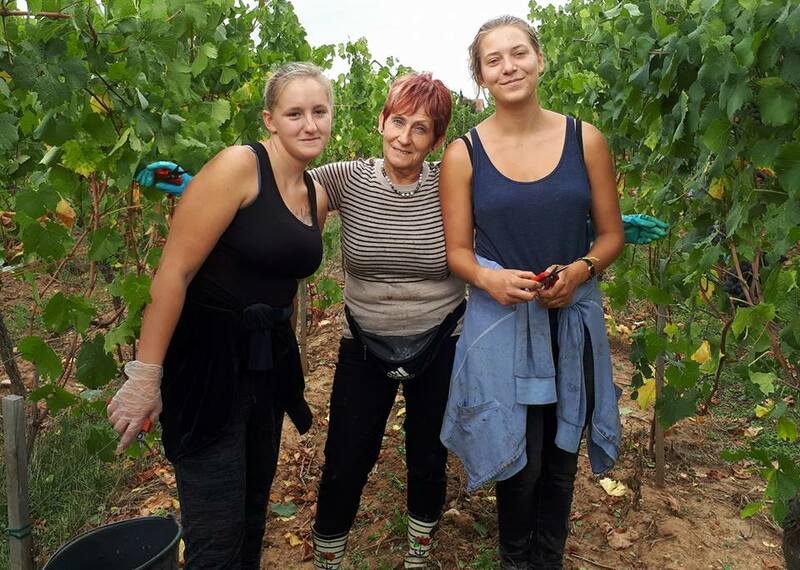 We wish all the best to our winegrowers ! 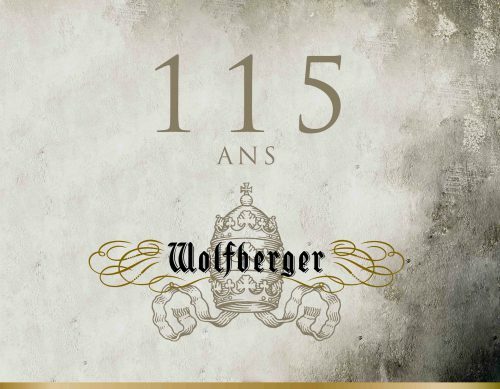 Since its creation in 1902, Wolfberger has played a major role in the evolution of vineyards, tenaciously pursuing its quest for excellence and authenticity. 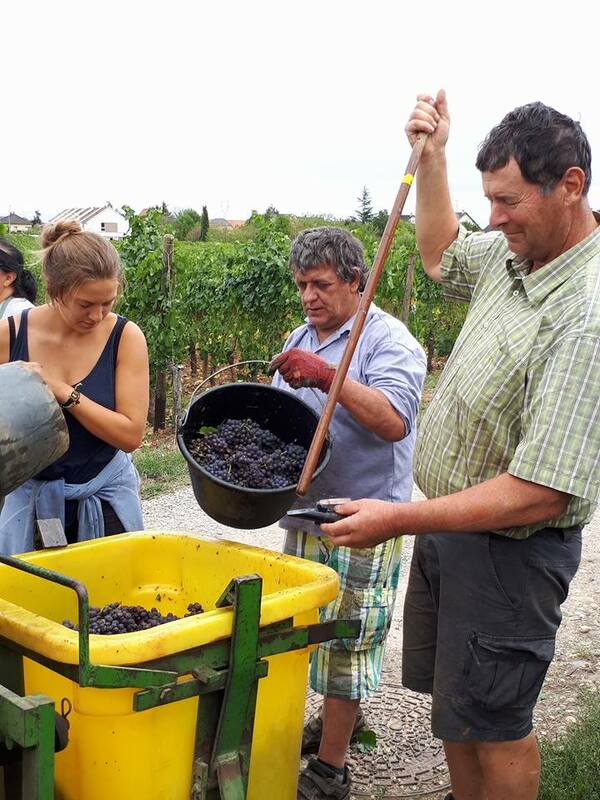 The cooperative, one of the first founded in France, respects the precepts that were a guiding force in bringing together different winegrowers looking to produce, as one, quality wines. 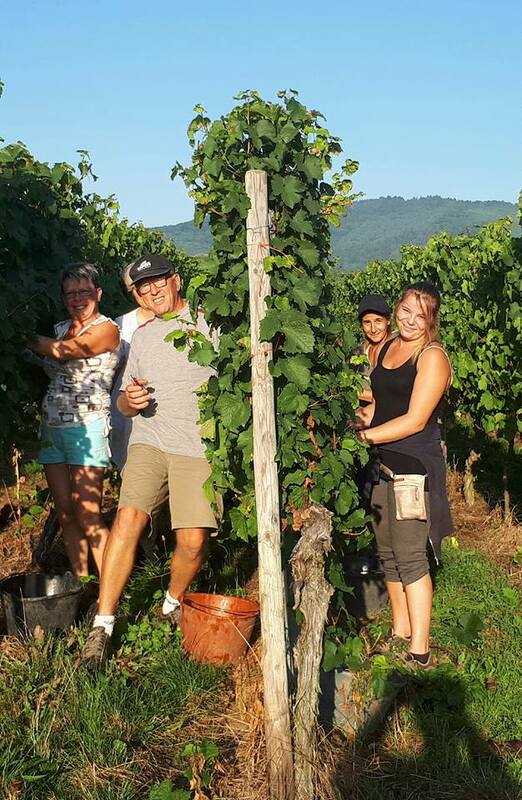 When in the Seventies the world of fine wine finally discovered the wealth of the Alsatian terroir, Wolfberger was already well-established in the area. 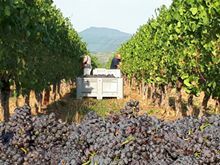 Always on the cutting edge of technology, with a strong and visionary commercial development, Wolfberger quickly made its wines famous overseas. 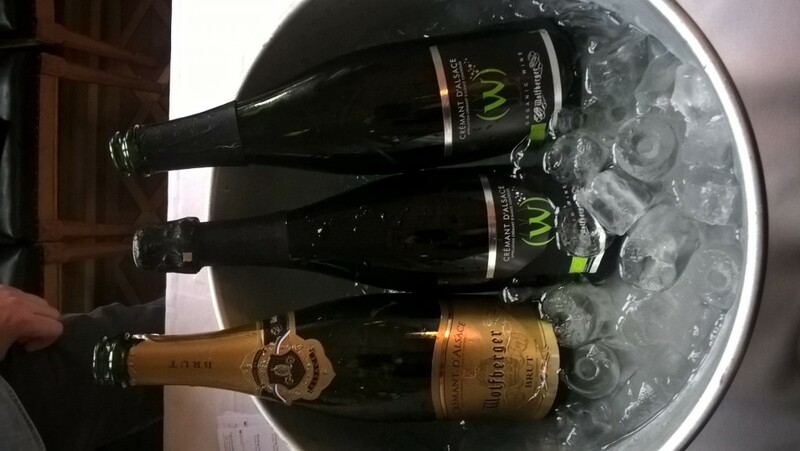 International awards attest to the daily efforts of the Wolfberger teams. 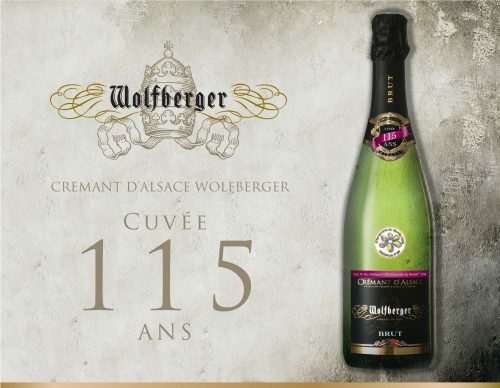 Having climbed its way up to first place among Alsatian vineyard brands, in 2017 Wolfberger is celebrating its 115th anniversary, continuing to dazzle the four corners of the earth. 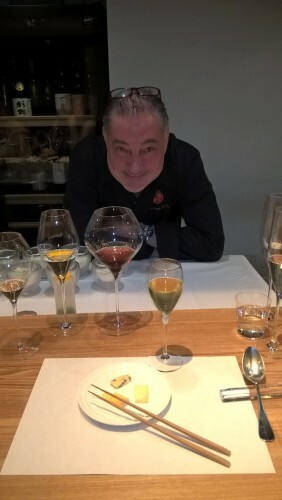 “Passion and ambition are inseparable, because passion serves ambition; vain ambition would have no tomorrow without being enlivened by sincere passion. 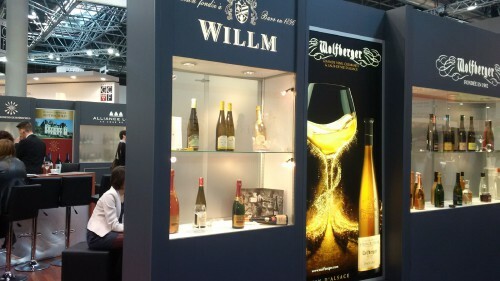 Meet us at ProWein ! From March 19 to March 21st, meet Wolfberger’s team at the prestigous trade fair ProWein, which will take place in Düsseldorf (Germany). This unmissible event offers professionnals an overview of the International Wines and Spirits market. Where to find Wolfberger ? 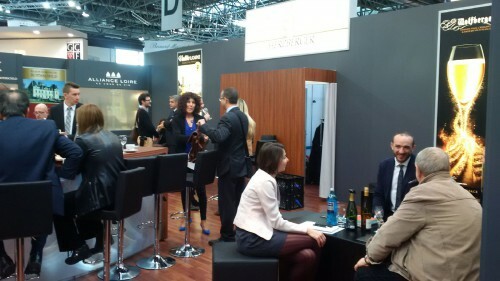 Hall 12, C20. 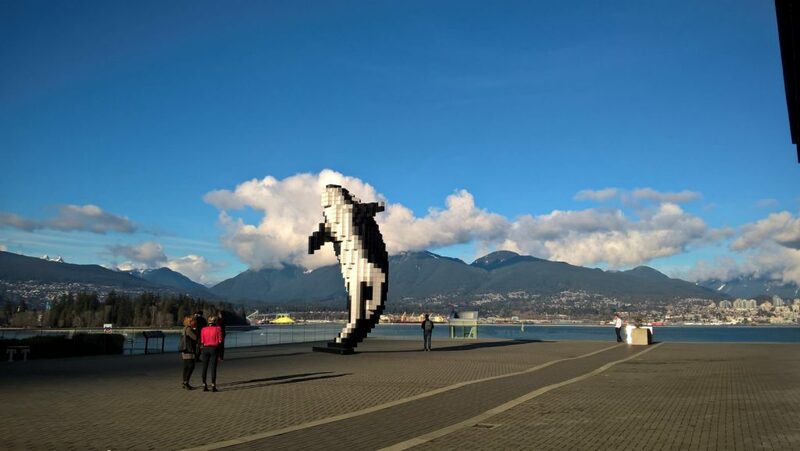 The festival is an annual event, taking place in February at the Vancouver Convention Centre and other venues in Metro Vancouver. During three days, wine professionals & lovers can taste numerous wines from all around the world, even from Alsace ! 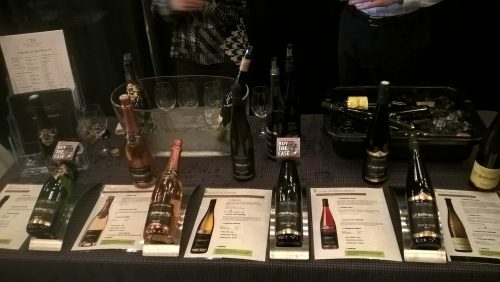 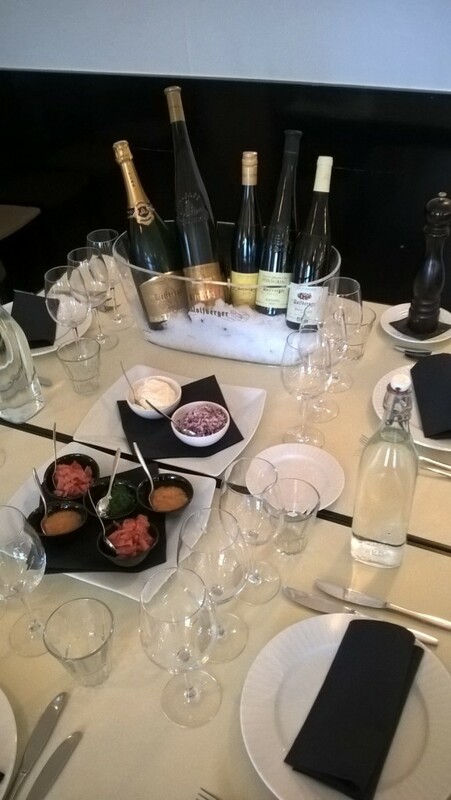 Wolfberger presents 2 sparkling wines and 3 very specific Alsace wines. Regarding Sparkling wines, you will discover two of the best products of the company which are the Crémant d’Alsace Brut and the Crémant d’Alsace Rosé. You can also taste three of our Alsace wines : the Pinot Noir Cuvée du Prince Hugo, a red and fruity wine; the Pinot Gris and the Riesling Grand Cru Eichberg 2013. 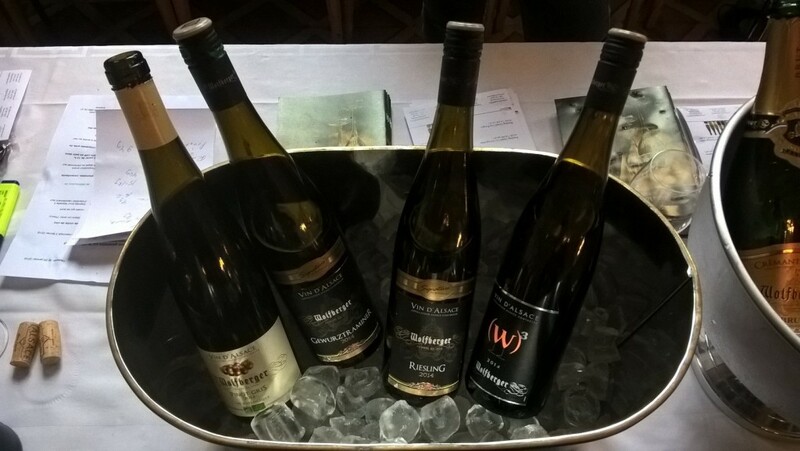 Wolfberger wines are easily available in Finland and are well-distributed. 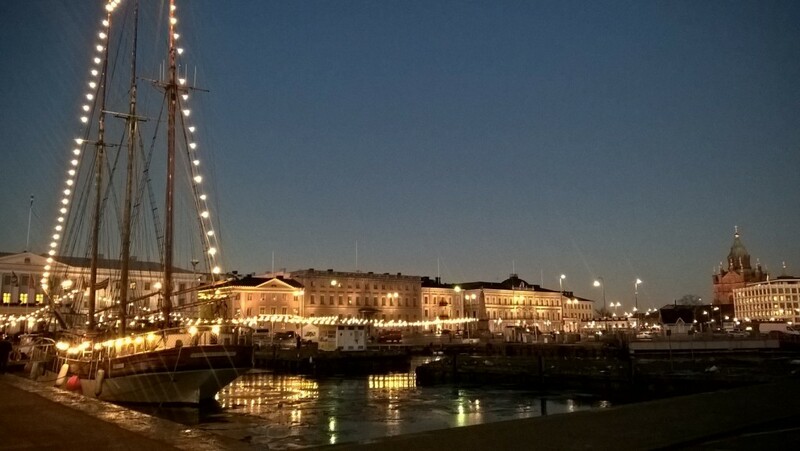 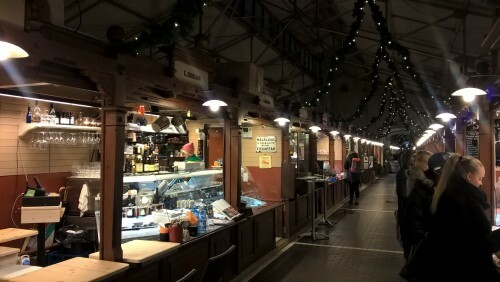 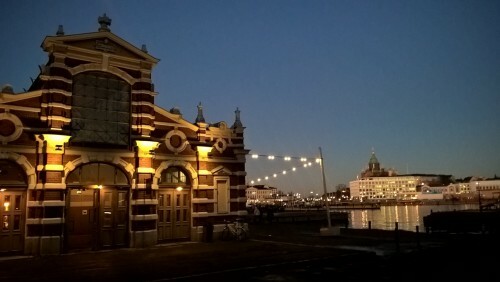 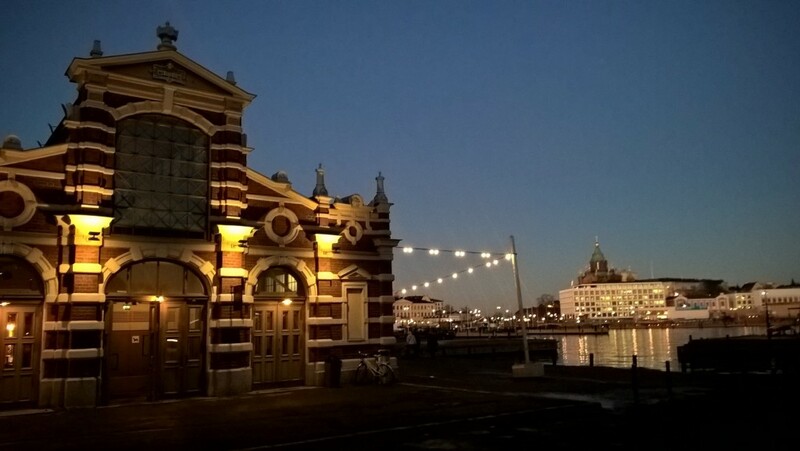 You can even find our wines at the famous Old Market Hall, Vanhakauppahalli located on Helsinki’s harbour. From the end of January to mid-February, it is blinis season in Finland. 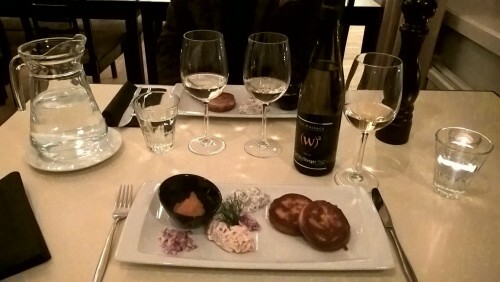 Wolfberger wines fit perfectly with this traditional Finnish dish ! 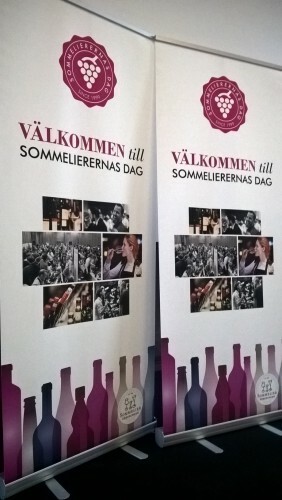 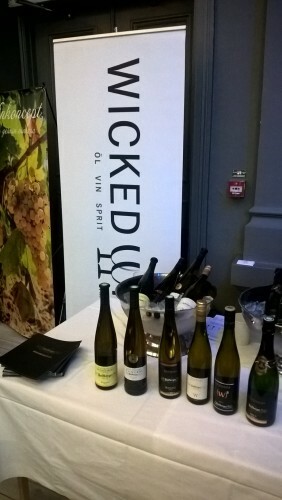 Wolfberger attended Sommeliers Day the 29th of January with our importer Wicked Wine ! An amazing tasting day ! 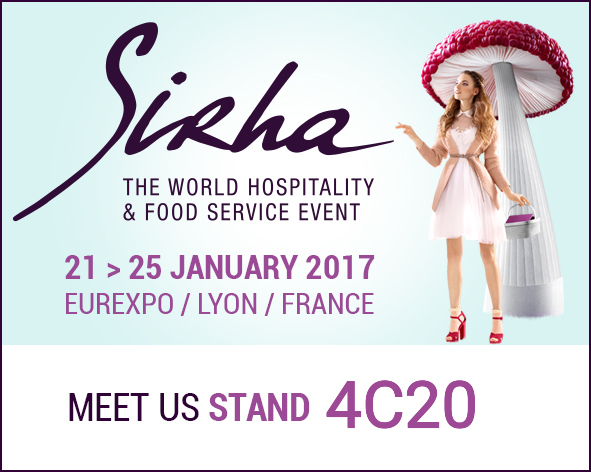 Meet us at SIRHA 2017 ! Wolfberger wish you a Merry Christmas ! 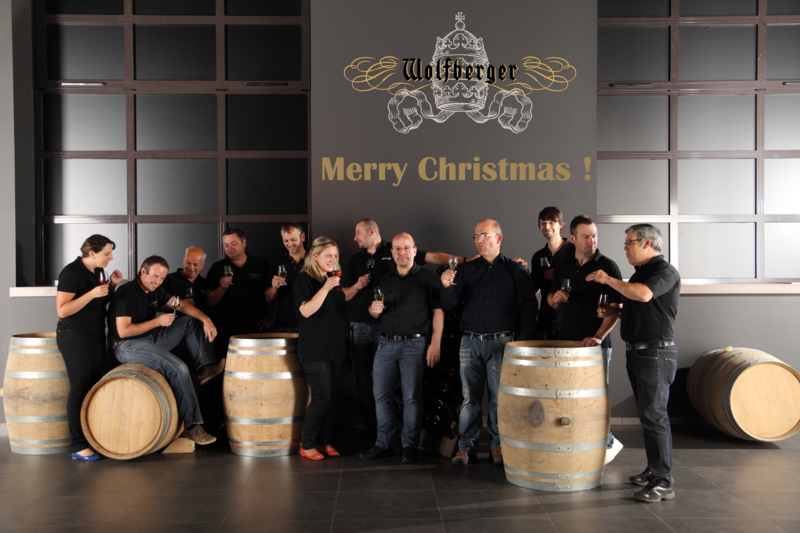 Wolfberger’s team wish you a Merry Christmas and a Happy New Year ! The team Wolfberger in Japan ! 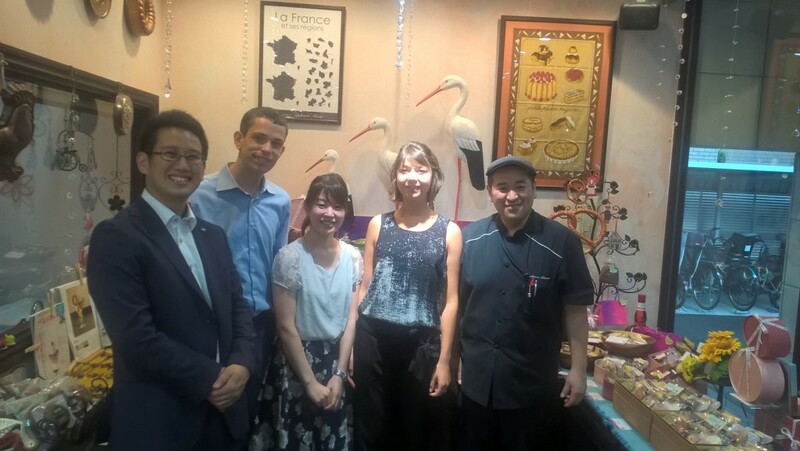 Wolfberger’s export team spent some days in Japan in order to meet clients. 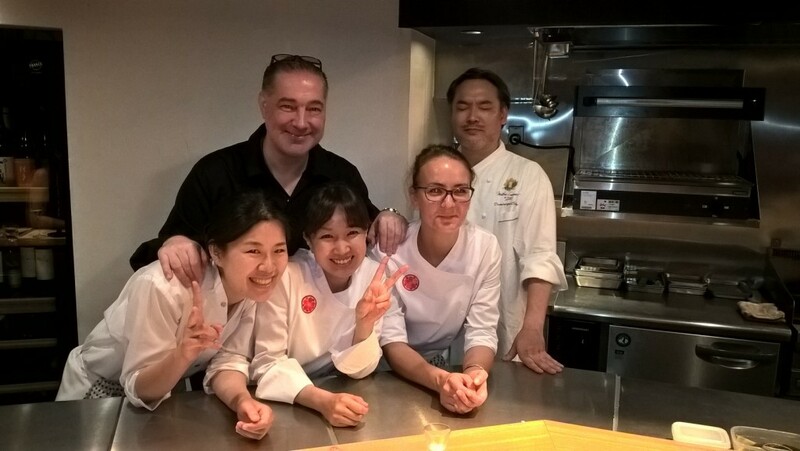 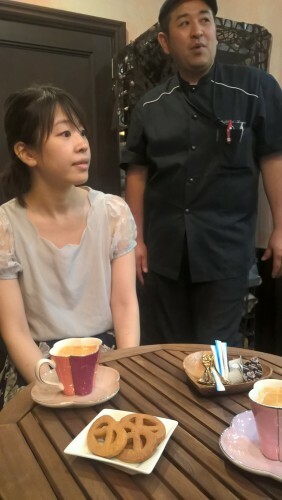 They visited the pastry shop of Chef Yoshinori ASAMI, a very famous pastry chef in Japan. 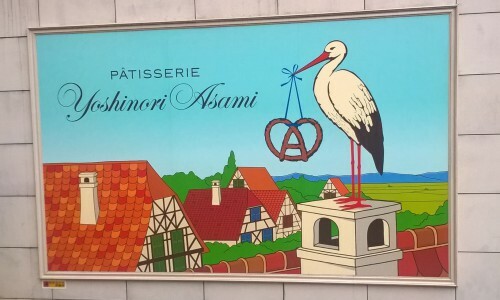 His bakery brings a piece of Alsace to Tokyo! 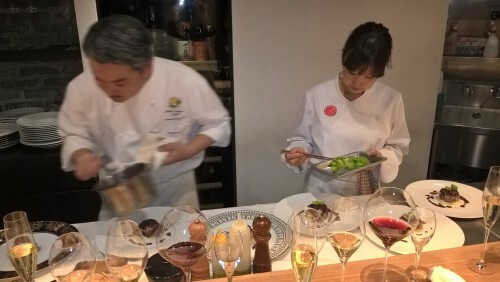 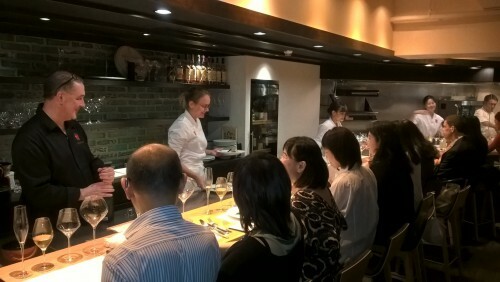 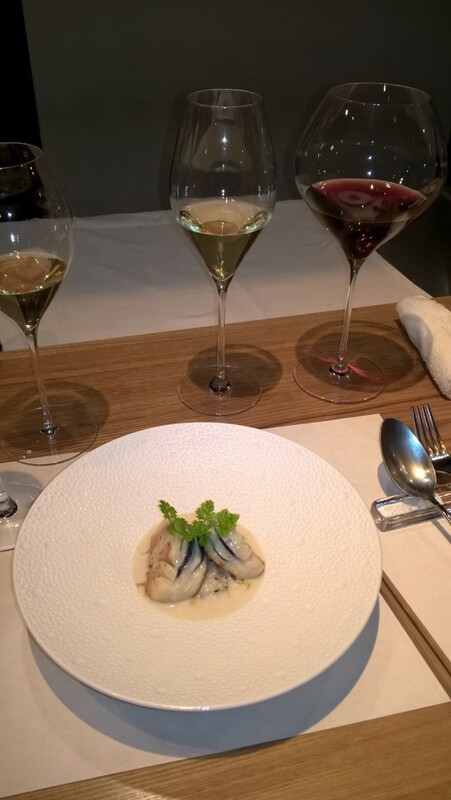 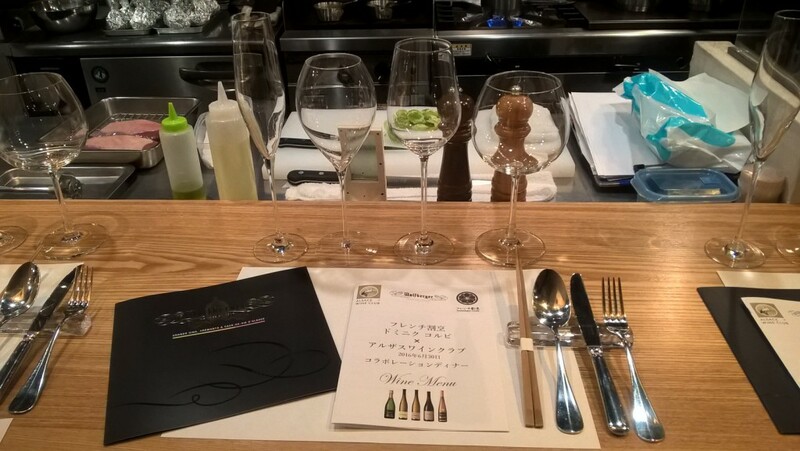 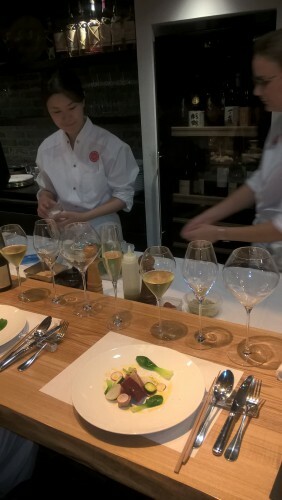 They also attended a special dinner organized by the Alsace Wine Club, in a very small restaurant named French Kappo, in Tokyo. The chef, Dominique Corby, is a French cook recognized in Japan. 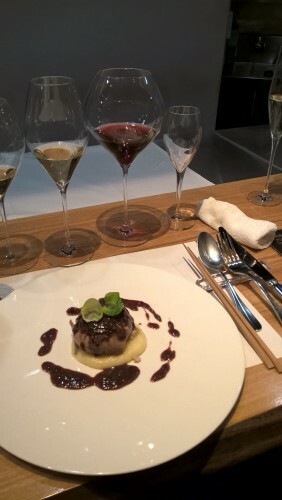 The Crémant Chardonnay Fût de Chêne, the Riesling Pfersigberg 2014, the Pinot Gris Hengst, the Pinot Noir La Louve 2014 as well as the Gewurztraminer Vendanges Tardives 2012 were tasted during the dinner. The Millésimes Alsace trade fair will take place in Colmar (Parc Exposition) on May 13th and 14th. 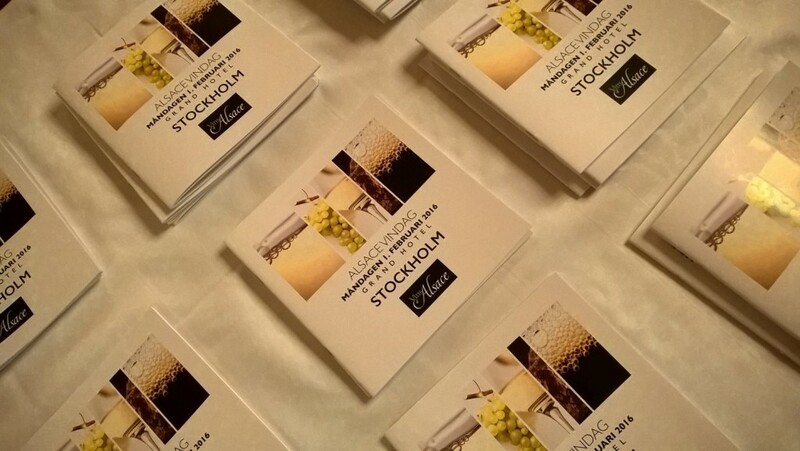 Around 100 wine cellars will be represented. 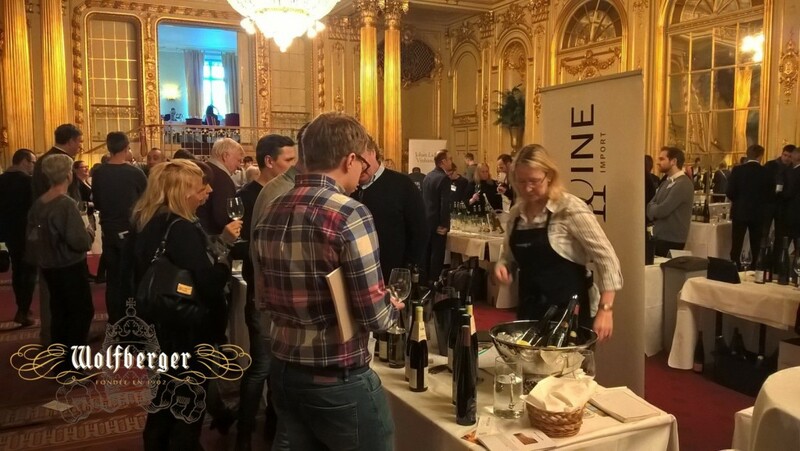 Wolfberger will be at to the famous trade fair “Salon du Vin de France” in Paris, Palais Brongniart on May 20 & 21st, stand 19. 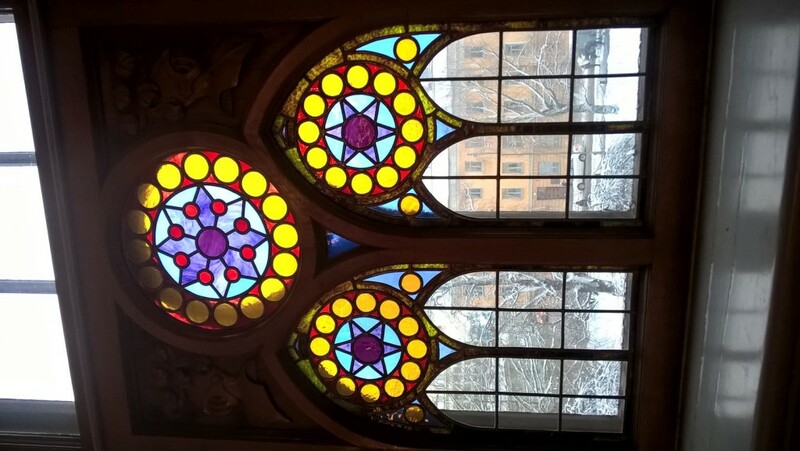 Find Wolfberger in Riga ! You can find Wolfberger’s wines and crémants in Riga (Latvia), particularly the Crémant Rosé. 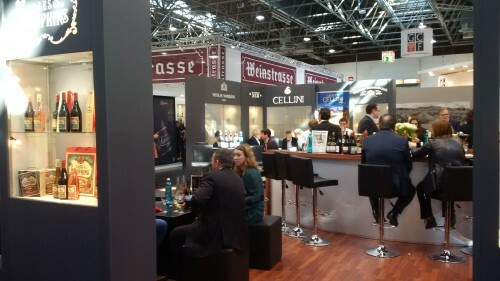 This year, Wolfberger was at the prestigous trade fair ProWein in Düsseldorf. This 2016 edition was particulary successful : 55 000 visitors from 126 countries and 6 200 exhibitors ! 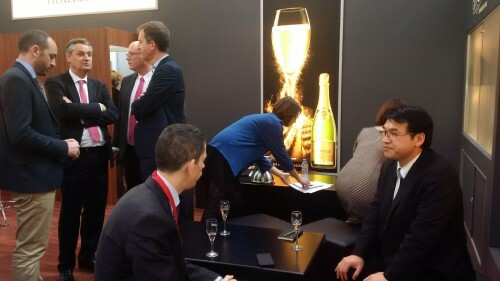 Thank you all for your visit on our stand. 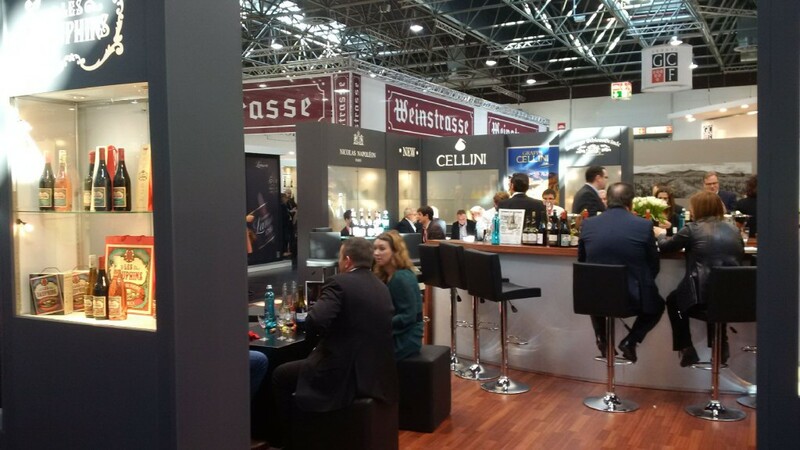 From March 13 to March 15, meet Wolfberger’s team at the prestigous trade fair ProWein, which will take place in Düsseldorf (Germany). 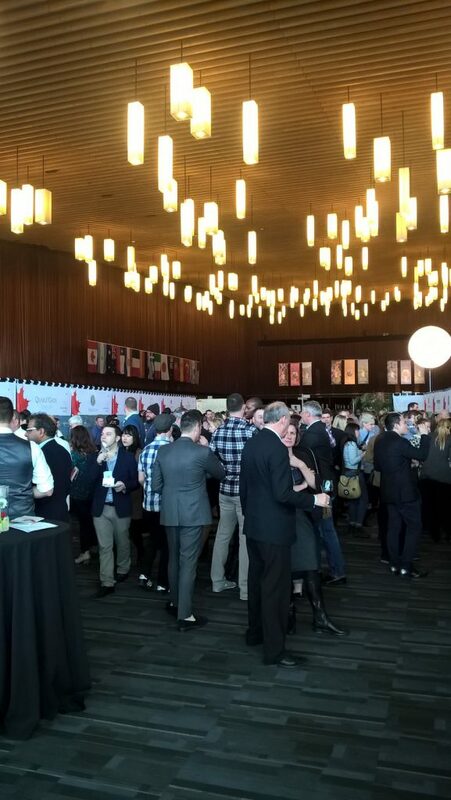 This unmissible event offers professionnals an overview of the International Wines and Spirits market. Wolfberger’s wines in Helsinki (Finland) for the Alsace Day ! 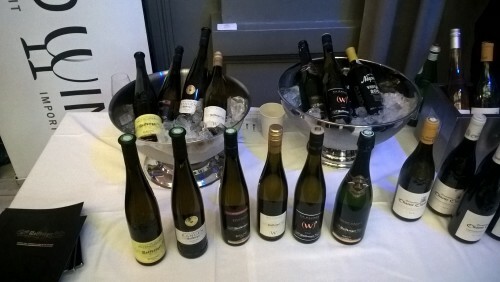 The Alsace Day in Finland is a very important event for the Alsatian winemakers ! Wolfberger presentend for tasting the Crémant d’Alsace Bio and the Crémant (W) that were higly appreciated. 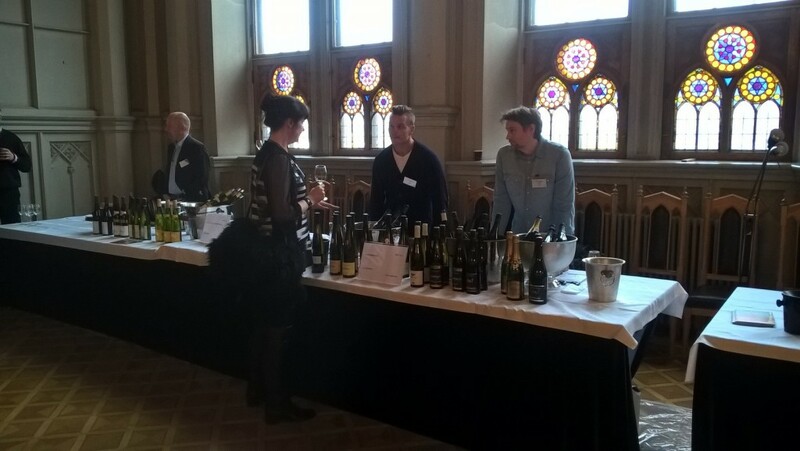 The Riesling Grand Cru Rangen made an impression. 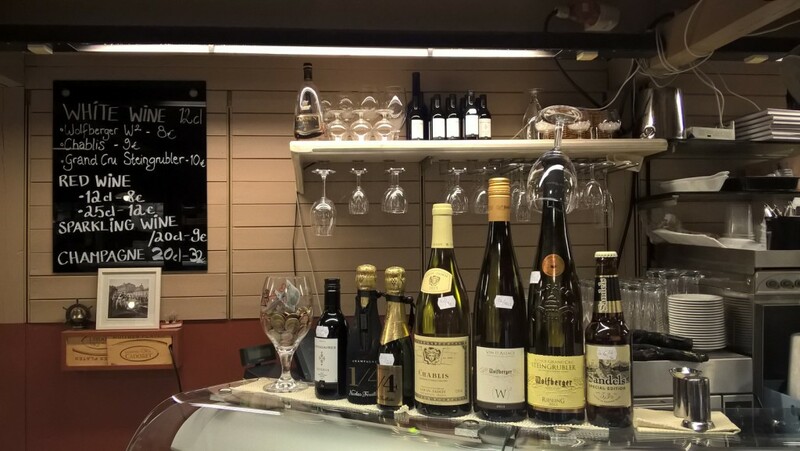 Numerous Wolfberger’s wines and Crémants are suggested in many finish restaurants and bars, even in Lapland ! 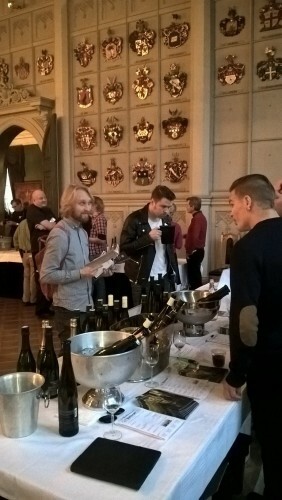 Wolfberger’s wines in Stockholm (Sweden) for the Alsace Day ! The Alsace Day in Stockholm is the unmissible event for the Alsatian winemakers ! 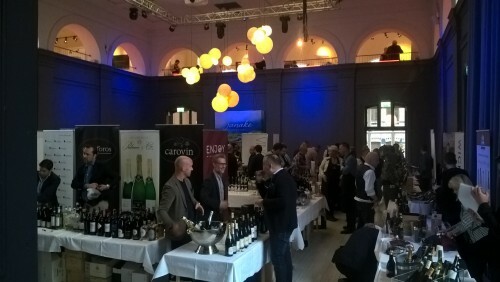 More than 30 wine-growing estates presented for tasting their best botlles. Wolfberger exposed 10 wines representing the best the diversity and the quality of our products. The most appreciated wine was the Riesling Grand Cru Rangen. 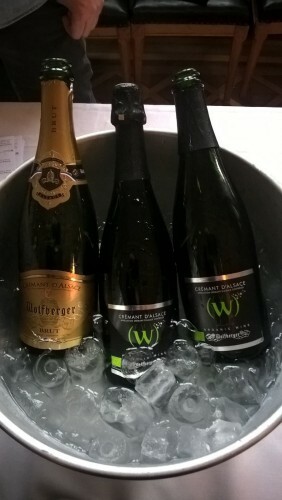 Tasting notes of our Crémant Brut page 31, Riesling Pinot Gris 2014 & W3 2014 page 32. Don’t call it Champagne issue – page 74 : Wolfberger Crémant Brut, a sparkling wine of great value. 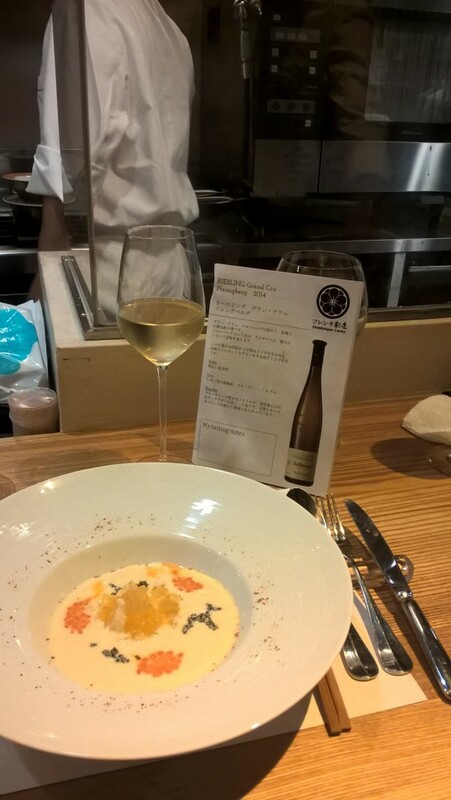 Speaking of our Muscat Signature 2013, WineAlign said it appreciates the numerous exotic aromas that work so well with Chinese and Thai cooking. 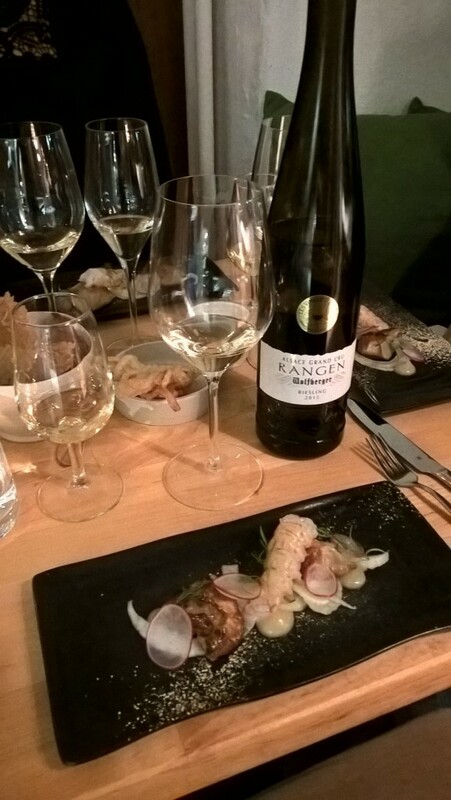 One of our wines pairing Riesling and Pinot Gris is recommended here as one of the best wines to drink with shellfish. 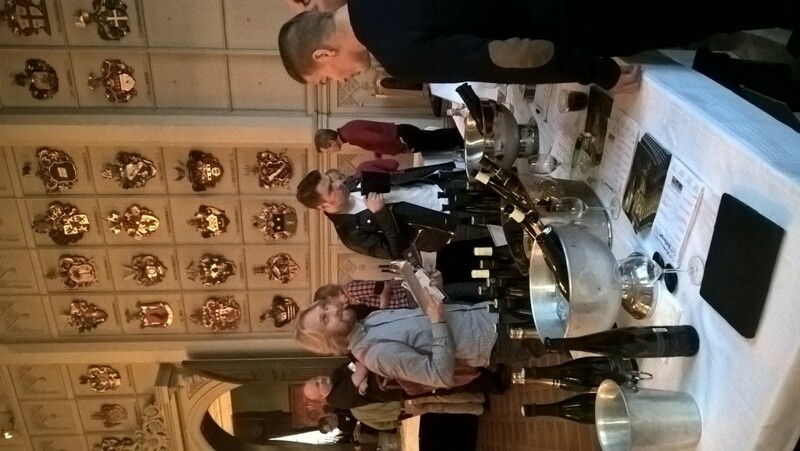 Every year, the Nieuwsblad (the number one newspaper in Flanders) elects the 100 best wines available in Belgian supermarkets. 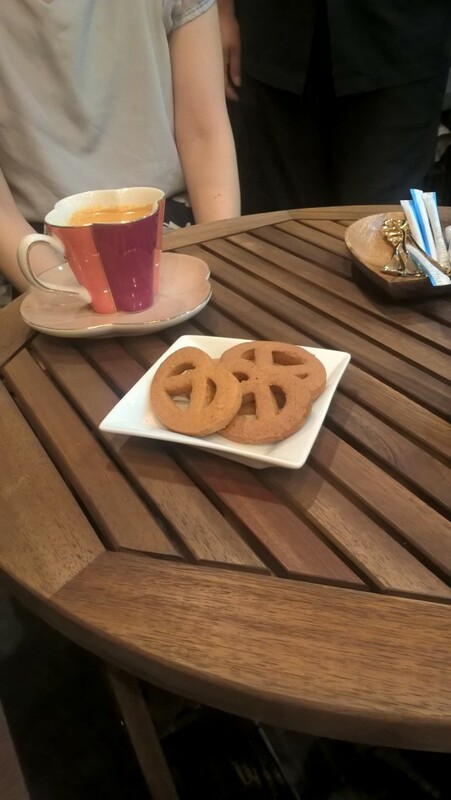 In order to do this, their star journalist A. Bloeykens contacts the supermarkets and asks for samples of their favorites.